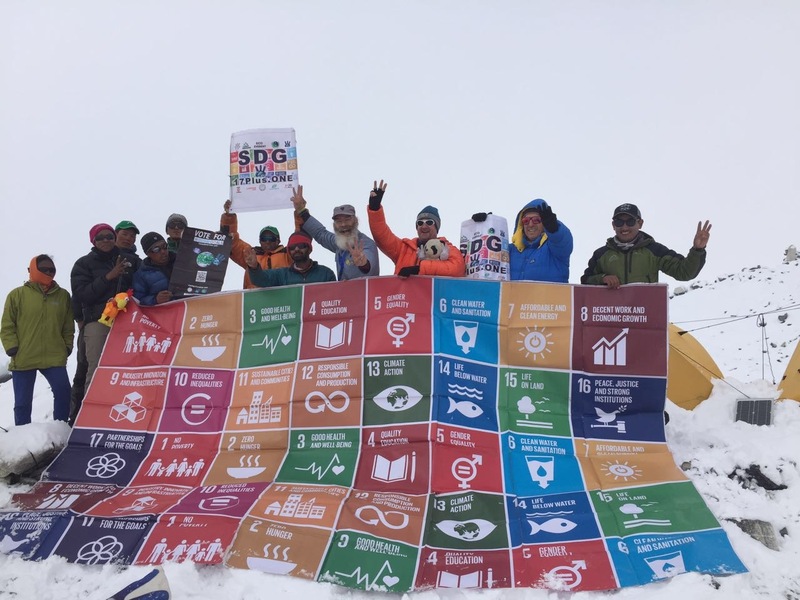 and living a Lifestyle Of Health, Happiness And Sustainability (LOHHAS). 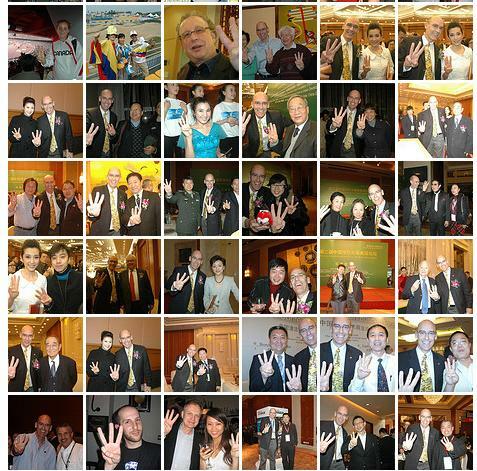 SHARING 3 FINGERS is not an accident. 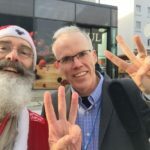 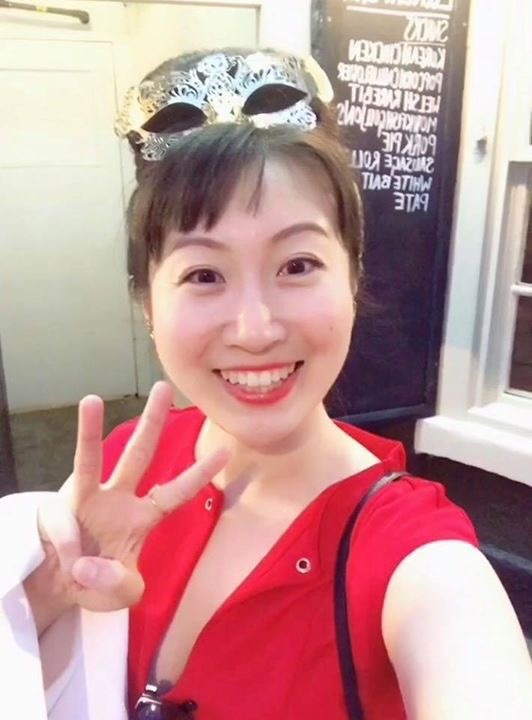 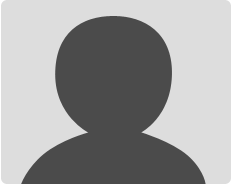 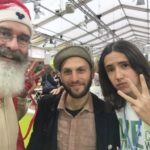 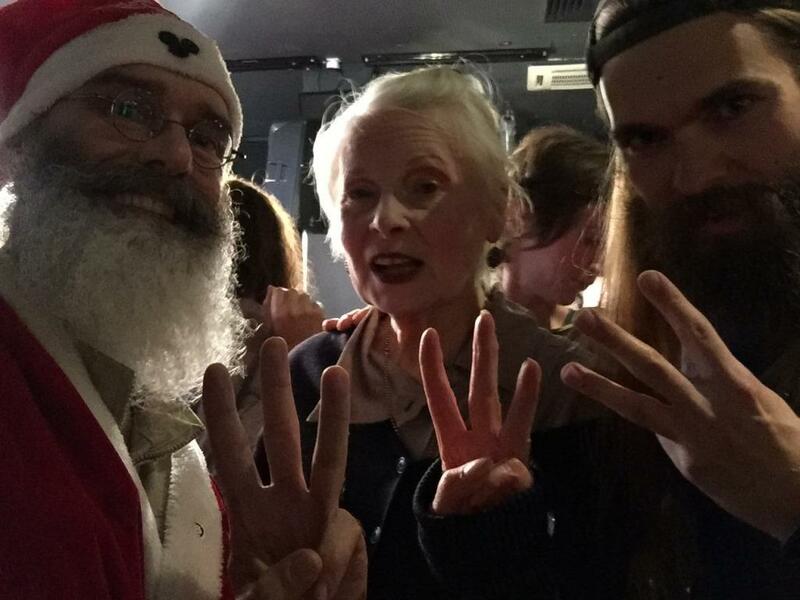 There are thousands more images and videos of PEOPLE AROUND THE WORLD who, as Citizens of the Republic Of Conscience SHARE the efforts of the World Sustainability Project, and can be found by simply searching “3FingerW” in your favourite search engine. 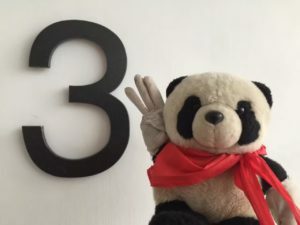 One thing celebrities love to SHARE with their fans is an appearance with “Wednesday” the Low Carbon Panda (LCP). 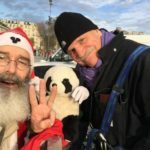 You can also meet LCP and take your photo with the Low Carbon Panda and his friends BLOCKCHAIN BETHUNE, SustainaClaus and Philip McMaster. 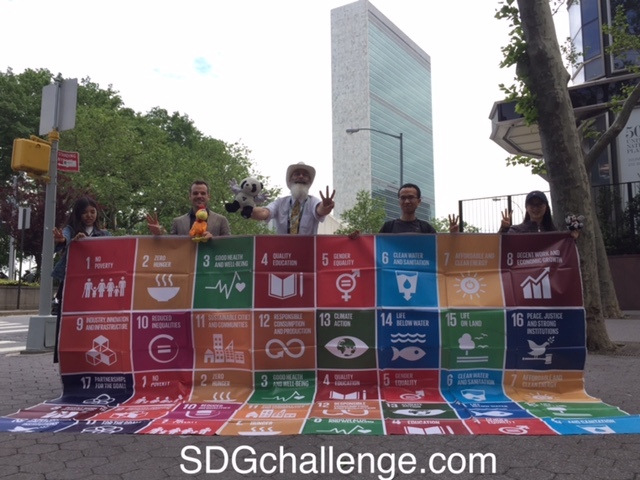 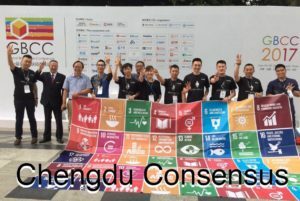 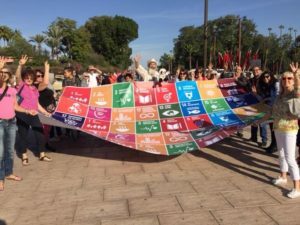 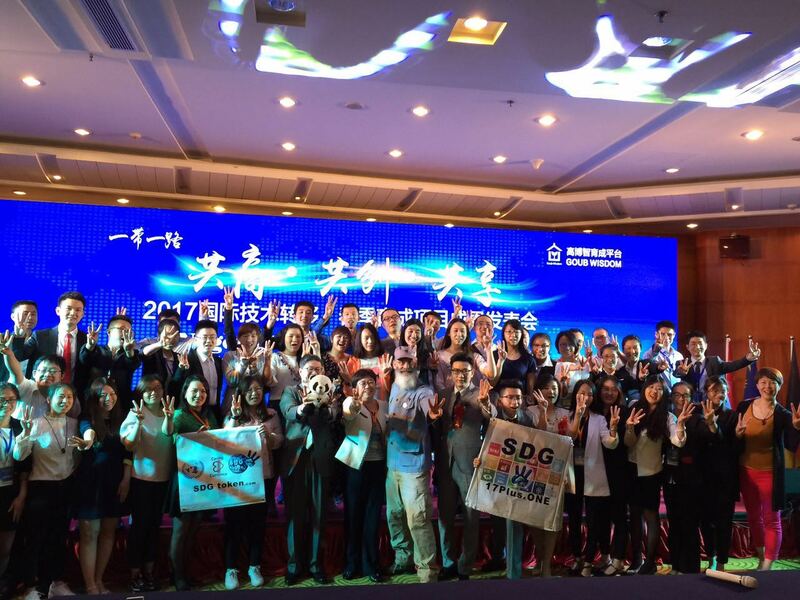 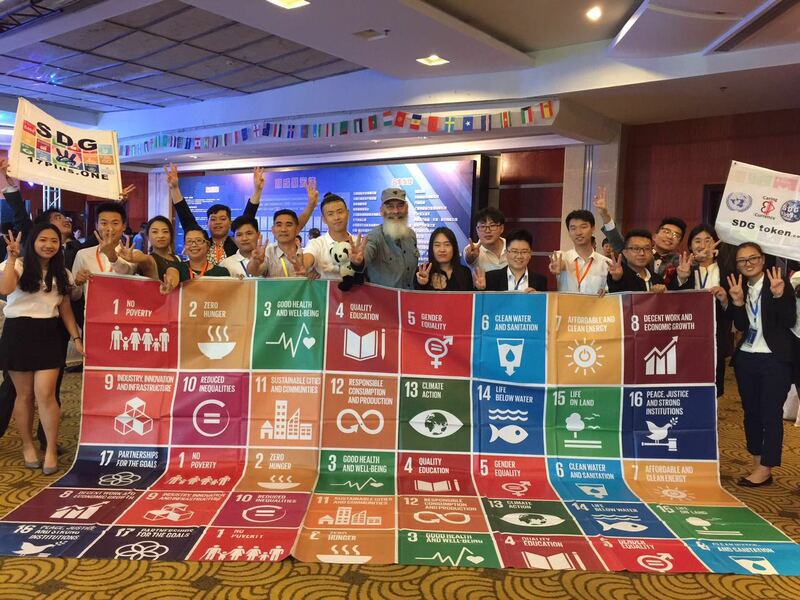 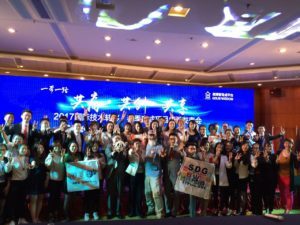 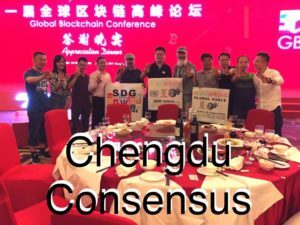 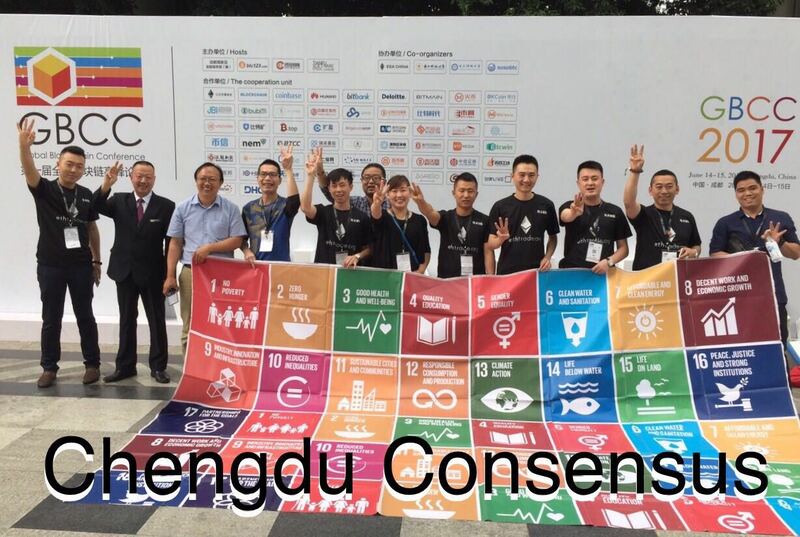 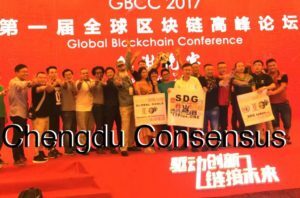 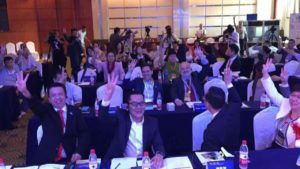 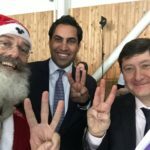 Many Celebrated BLOCKCHAIN Technologists meeting at GBCC2017 agreed to invest resources and time in solving social and environmental problems listed in the 17 Sustainable Development Goals of the United Nations. 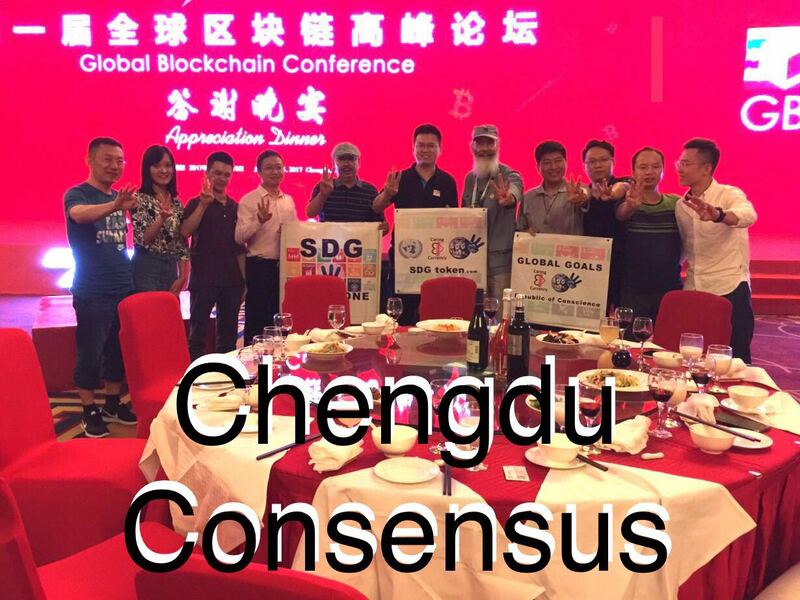 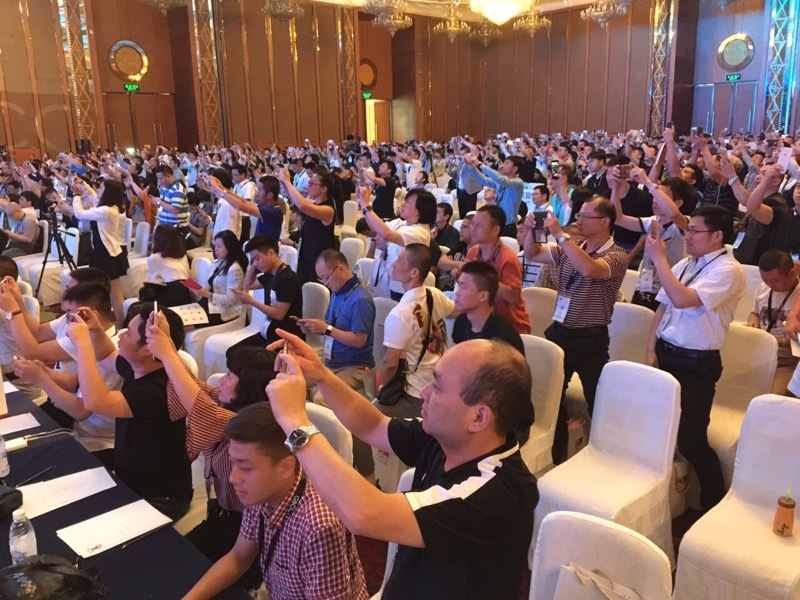 Hosted by Goub Intellectual Property Agents, participants in the “Belt & Road” Intellectual Property ROADSHOW were WOW’ed by the opportunities presented by the SDG’s and the BLOCKCHAIN Republic Of Conscience. Notable Mountain Climbers and Celebrated Sherpa Guides gather at Mt. 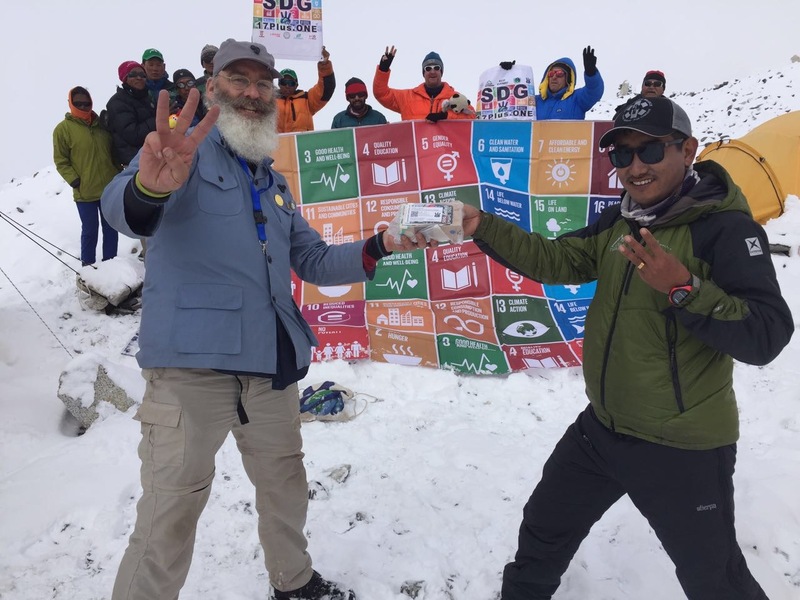 Everest Base Camp 5364m (17,598ft) to establish the Embassy of the BLOCKCHAIN Republic Of Conscience. 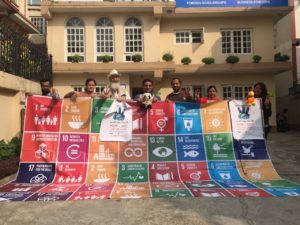 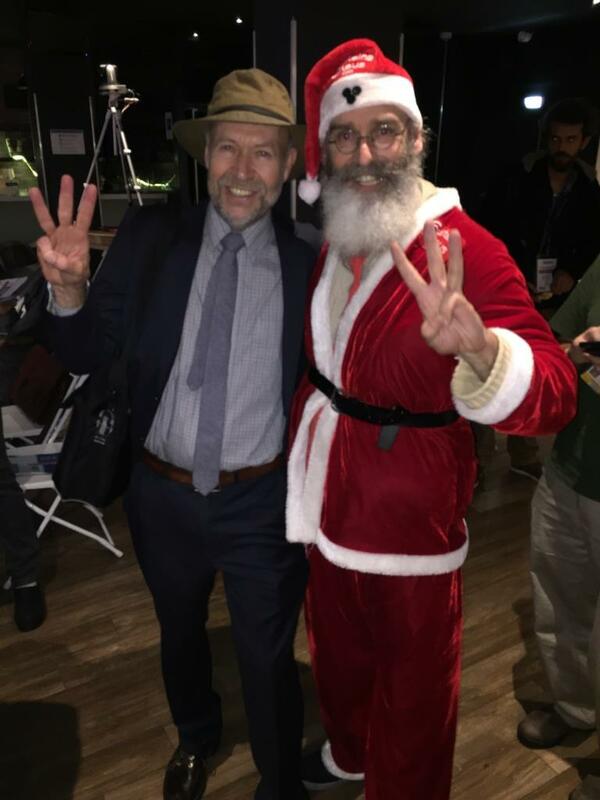 Celebrities from the Youth-led Himalayan Climate Initiative share the 3 Finger Sustainability Symbol after a presentation on “How the BLOCKCHAIN Saved the World” in Kathmandu, Nepal. In the beautiful ancient city of Marrakech, Philip McMaster, co-founder of the World Sustainability Project and the Republic Of Conscience became a minor local celebrity when he took on the arabic costume, customs and character of “Joha”. … are notable people who understand the need for BALANCE between Society, Environment & Economy, and are SHARING the Sustainability Symbol to show they care. 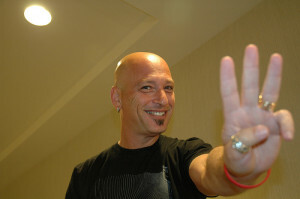 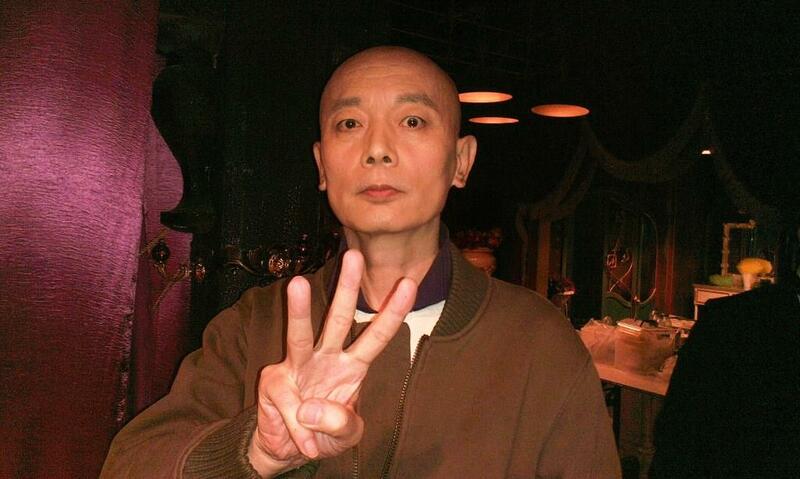 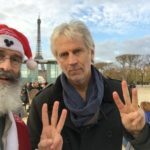 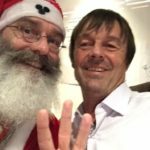 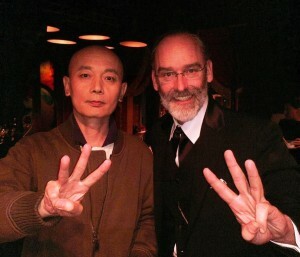 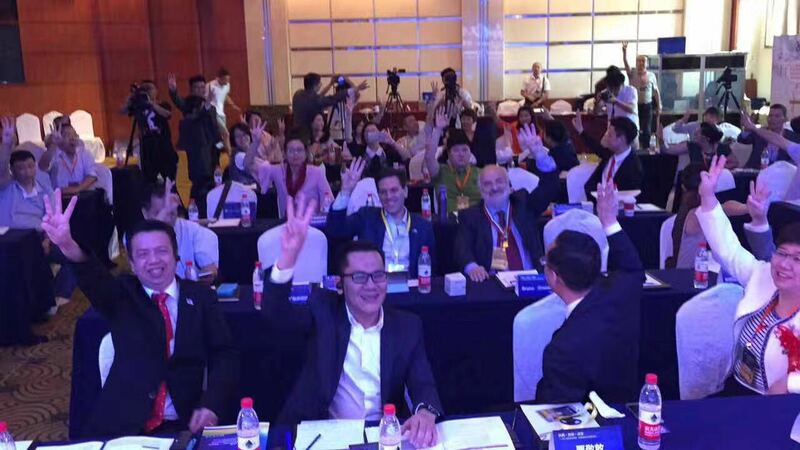 Philip McMaster shares the 3 finger “Peace Plus One” Sustainability Symbol with Ge You, one of China’s most recognizable faces and personalities.